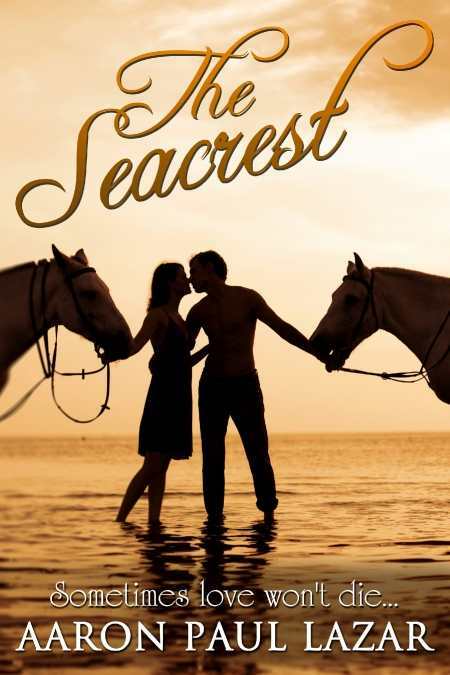 The Seacrest is a story of growing up and love and understandings and misunderstandings. Aaron Paul Lazar takes his reader on a ride that moves between wildly intense and slow sensuous scenes. It is a gripping love story that transports readers to a land of sea and lovers and life.